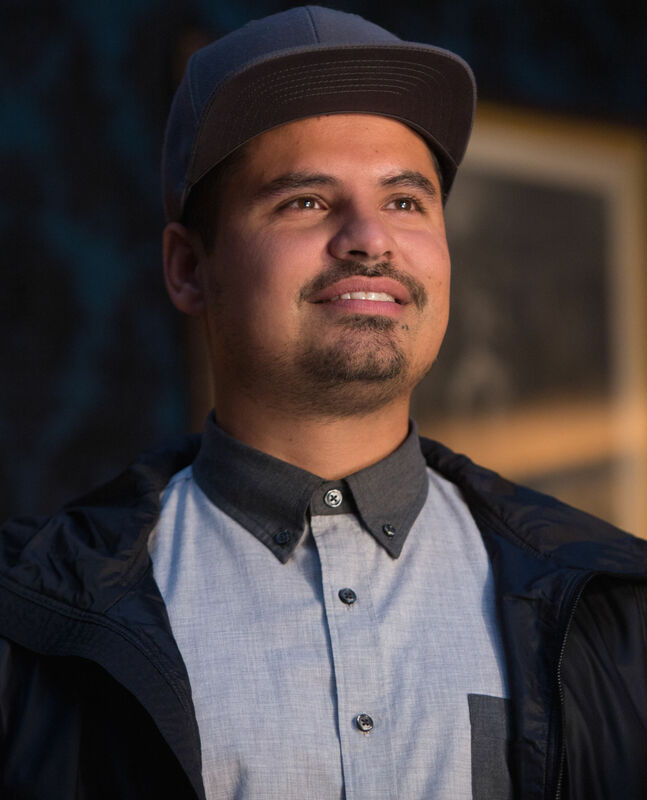 Who didn’t come out of the first Ant-Man film not loving Luis?! He is funny, caring (he makes food for his friends as they’re working), and loyal. Luis is a criminal, but he’s a loveable criminal who got arrested for a petty crime but from being in jail he met Scott and got a best friend. Luis is the kind of guy who looks at the positives in life even when there’s a lot of things going against him. Luis’s monologues/story telling are the best! I like how they’re all filmed anyway with the different actors mouthing the lines, but I also like how Luis can go off on a tangent, giving minor details that are nothing to do with the main point of the story but instead show what some of his interests are. He needs people to help him focus otherwise he might not ever stop talking. Luis is great fun. 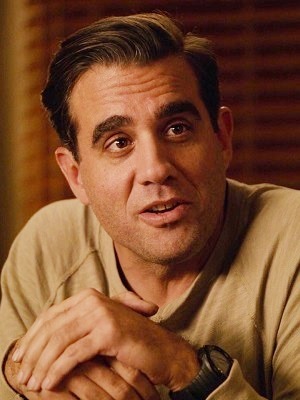 I like how in Ant-Man and the Wasp he is now the boss of a security company with Scott, Kurt and Dave and he tries to be a good boss and wants to have a successful company. That doesn’t stop him doing perhaps less than legal things to help Scott out though. Their friendship is wonderful and supportive. OK so why did I choose Jim Paxton for the letter J when there’s characters like JARVIS, James “Rhodey” Rhodes and Jane Foster? They’re all great but I find Jim Paxton just really interesting and a character that subverts the usual sterotypes. He’s set up kind of like an antagonist in Ant-Man but he’s never downright horrible to Scott. He’s Scott’s ex-wife’s fiancé but there’s no competition between the two men over Maggie’s affections. Instead, Paxton is rightly wary as he doesn’t want Maggie or Cassie to get hurt if Scott goes back to his criminal ways. He’s a detective so he has to do his job when Scott gets caught burgling Pym’s house, but he’s still disappointed in him. Over the course of the film though, Paxton see’s that Scott can be a hero too and he directly puts himself in harms way to protect Cassie from Yellowjacket. Then in Ant-Man and the Wasp it takes it a step further and Paxton now cares about Scott just as much as Maggie and Cassie do. And he, Scott and Maggie are a team who are together raising Cassie and again, there’s no competitiveness or nastiness to be found. I think having this kind of family on screen is so important. Paxton is a great minor character. He’s charming, caring, a good cop and a good stepdad. He looks out for his family and he will speak his mind. I just love the whole Lang-Paxton family and think they’re one of the most functional and well-adjusted families in the entire MCU. If I’m being honest, there could’ve been way more characters from the Ant-Man films featured in this A-Z of My Favourite Characters in the MCU because there really are some great, fun and interesting characters in those two films. After this post there will be one more Ant-Man character featured, can you guess who it’ll be? Ava Starr is one of my favourite kind of antagonists; her actions are driven by complex motives and pain and she’s not out to end the world. 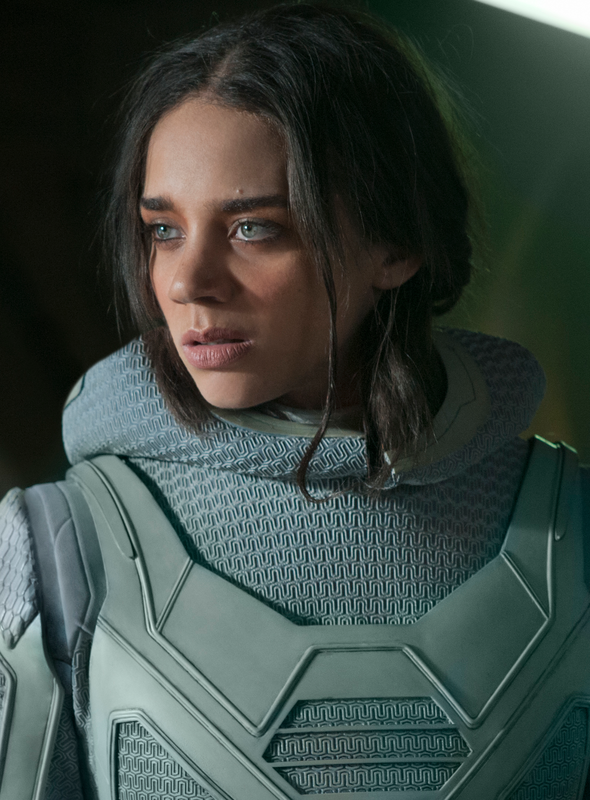 In Ant-Man and the Wasp, Ava is out to get the technology that Hank Pym and Hope van Dyne have produced. Not for monetary gain or to cause harm to others, but so she can no longer be in pain. When she was a child, she got caught up in an explosion that gave the ability to become invisible, walk through solid objects and generate huge amounts of power. Those abilities came at the cost of every cell in her body being torn apart and stitched back together over and over again forever. Her powers made her useful to SHIELD and was a thief, spy and assassin for them as they told her they’d fix her if she worked for them. They lied though and when she’s first introduced, she’s desperate to find a cure and to no longer be in pain. I think Ava is a great antagonist. You can understand and sympathise with her motives and if the “good guys”, in this case Scott, Hope and Hank, weren’t fighting to save a loved one, you’d totally be on her side. I loved her relationship with Bill Foster as he acts like a father figure towards her. In some ways he’s her moral compass as she’s been manipulated by a shady agency from a young age, so naturally her methods might not be good or fair. 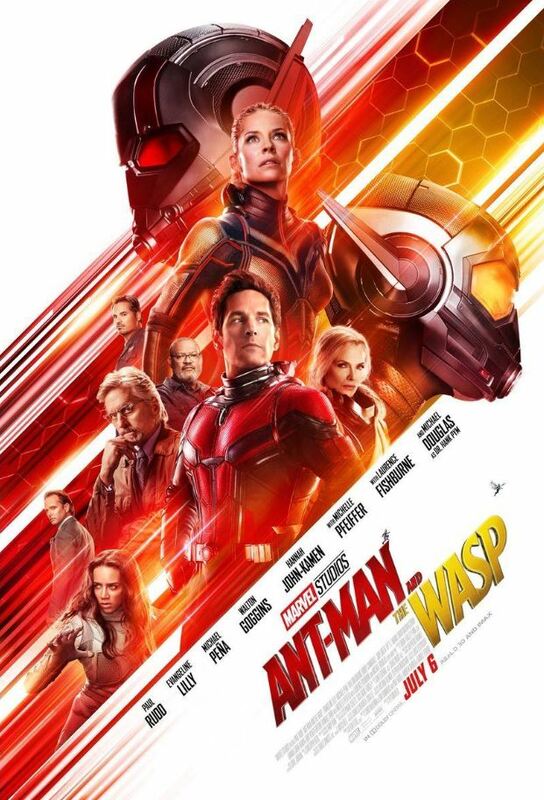 I really liked how in the mid-credits scene of Ant-Man and the Wasp, Hank, Janet, Hope and Scott are working together to get the particles they need to continue to make sure Ava is healthy and not in pain. I do like it when the antagonist can become an ally to the heroes.